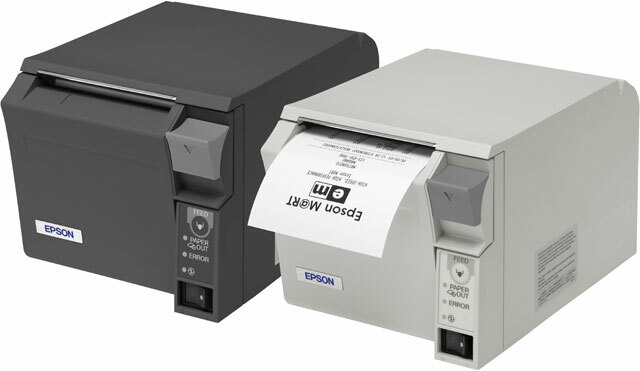 Thermal Receipt Printer with Retail-Hardened PC, TM-I/Ethernet Interface. Includes power supply. Color: Dark gray.